With its location just on the outskirts of Downtown Dallas, the Renaissance Dallas Richardson is surrounded by a vibrant and diversified business community in the Telecom Corridor. Business is done a little differently at Renaissance Dallas Richardson. Our stunning lobby atrium offers a relaxed and laid back atmosphere with open spaces for gathering to conduct business or socialize with friends. With newly renovated conference and meeting space of over 28,000 square feet, any event is sure to create a lasting experience. Our Local Navigator will guide you through a variety of entertainment options that are easily accessible by car or DART Light Rail. 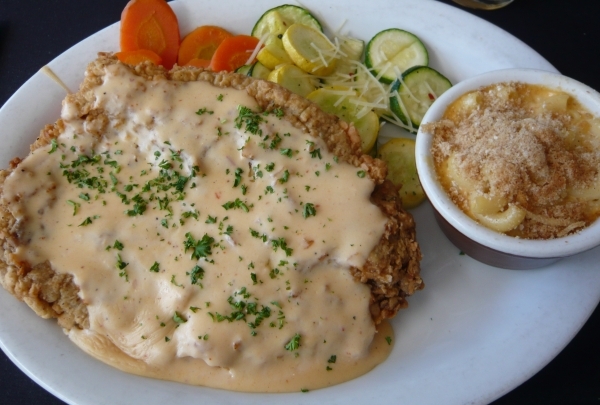 Hoffbrau's hand-battered chicken steak served with signature gravy is the talk of the town and justifies Texas' steakhouse bragging rights. With outlets across Texas, Hoffbrau Steakhouse is a great addition to the state's unrivaled steakhouse scene. Try Chuck's Sirloin or Sal's Ribeye, made from the finest cuts of beef, charred to your preference and served with sides of your choice. Also on the menu are delicious seafood choices, burgers and sandwiches. The family-oriented restaurant welcomes kids with an exclusive menu. Dine out on the lovely patio or while watching live sporting action on TV. This historic district is wildly popular for its huge range of fun and trendy restaurants, bars and shops like the House of Blues. Step into West End and you are instantly taken back in time. Beautifully restored and renovated old buildings among tree-lined streets and brick sidewalks, testify to the historical importance of this district that was established in 1872. Apart from the ancient buildings whose architecture never ceases to marvel, the district also has museums, amazing stores and delicious restaurants. Host to various events throughout the year, West End is definitely a hit amongst visitors and has something to offer for every individual! Smack in the center of Henderson find this unique shop full of clothing, unique (many handmade) home wares and gifts. 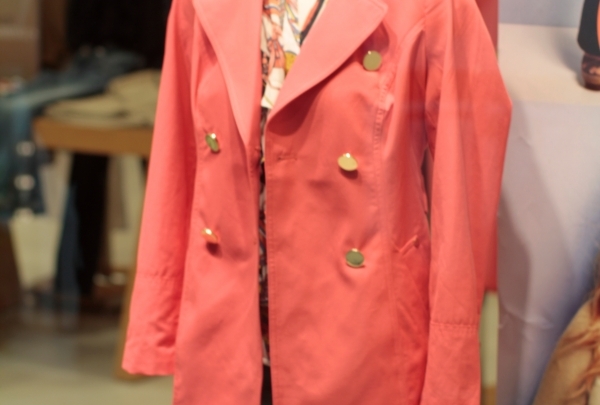 This boutique carries a range of clothing and household goods for the entire family. 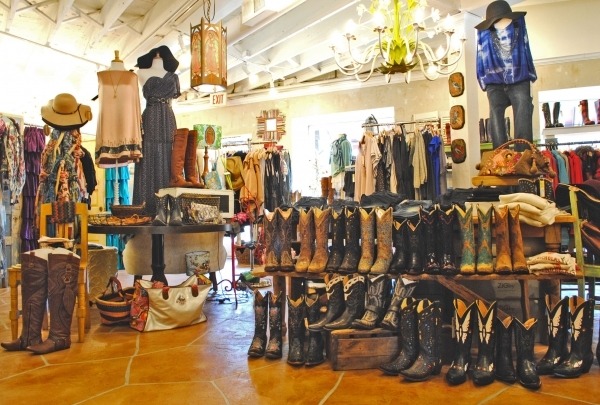 Vintage boots, jewelry and antique furniture find many takers in the city. Adding to the store's charm is the adorable collection of various hand-made household knick-knacks like pillows and decorative accents, as well as children's clothes. Do pamper the urban sensibilities in style at the Gypsy Wagon. 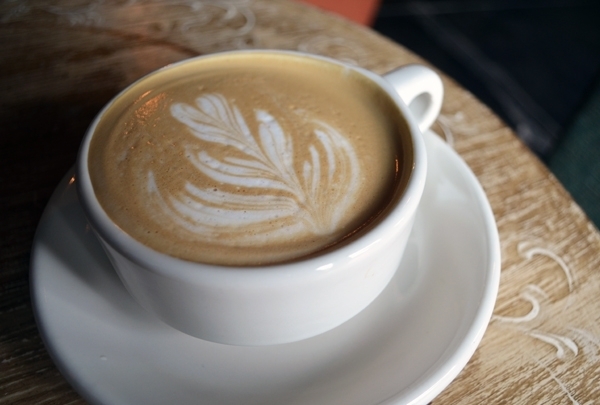 Visit this local coffee shop where you can enjoy hot or cold beverages and some sweet pastries in downtown Plano. Fourteen Eighteen Coffehouse was opened up back in 2013 by locals Mr. & Mrs. Owens, who were actually married in this coffeeshop years ago! When they heard the coffeeshop would be going up for sale, Mr. Owens and his bride decided to start a new adventure and open up Fourteen Eighteen Coffeehouse. Visitors to the coffeehouse can purchase drinks and a variety of delicious, locally-made baked goods. Outpacing the current burger scene in Texas with an undeniable cool quotient, enjoy a Lost Mexican or Big Tex with a root beer float. Jason Boso quit the corporate rat race to pursue his culinary passion. Connecting with Quincy Hart at cooking school, they found themselves coming up with restaurant concepts and business ideas. Putting their plans in perspective and haute-cuisine skills behind, the timeless American burger is the focus at their venture, Twisted Root Burger Co. Today the franchise boasts locations across Texas. 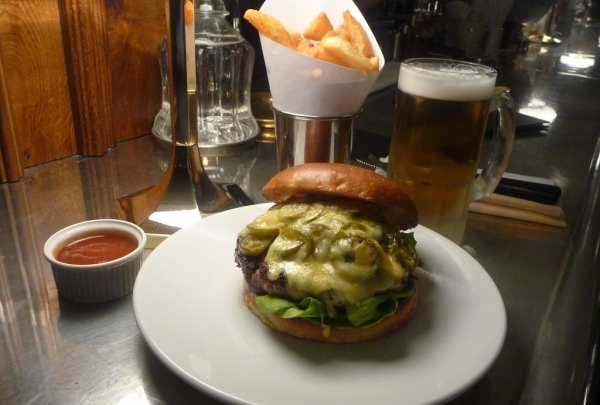 They serve up a scrumptious array of burgers and sides in an unpretentious and unapologetic environment. Entrust your beverage needs to Steve Thompson; his freshly-made custard shake and ice cream in original flavors will not disappoint. McFaddens serves up classic American pub fare in its full bar with plenty of entertainment, from pool tables to the dance floor. McFadden's is a fun and lively bar and restaurant located in Addison. 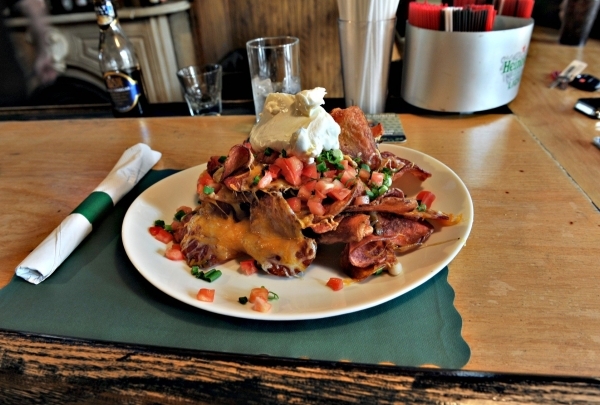 The restaurant serves traditional American pub food, with the obligatory nods to Ireland like Shepherd's Pie and Irish Nachos. The full bar is great for happy hours and large gatherings. McFadden's features multiple large patios to enjoy the fresh air, a pool room for the game players and a dance floor. McFadden's also has large rooms for private events. Come explore all the details of JFK's assassination from the scene of the crime with exhibits chronicling the shocking event. This is a permanent exhibition of the tragic events leading up to the assassination of President John F. Kennedy. 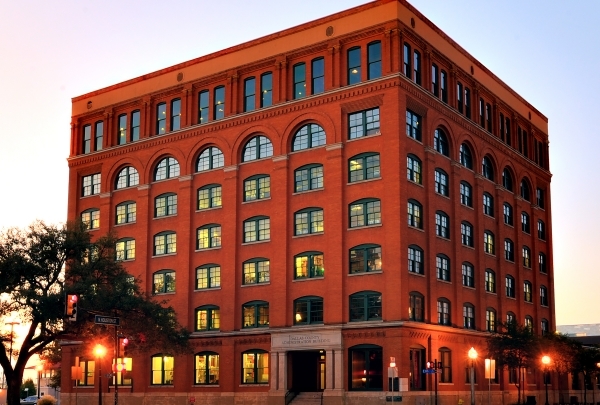 The museum was opened in 1989, and is located in the Texas School Book Depository building, the site from where Lee Harvey Oswald allegedly shot the President. Displays include a moving overview of the time period, and the life and accomplishments of the 35th President of the United States. Enlarged police photographs, news footage, and audio tools allow visitors to re-visit the tragic events of November 22, 1963. This collection of, you got it, curiosities is great for people looking for unusual shopping finds from postcards to folk art. Curiosities, a quirky store boasting of a diverse collection of folk art, antiques and mid century articles. One can spot skeletons, deer heads to jukeboxes or any thing random. This is a shop to explore, as it really does live up to its name. 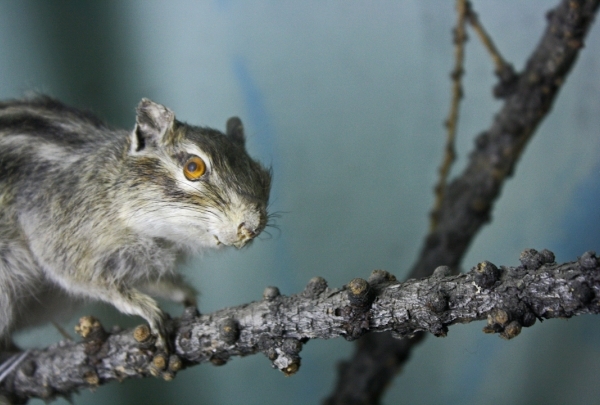 The Dallas Zoo is home to over 1500 animals in hundreds of different species. The Wilds of Africa zone is the most popular exhibit by far. 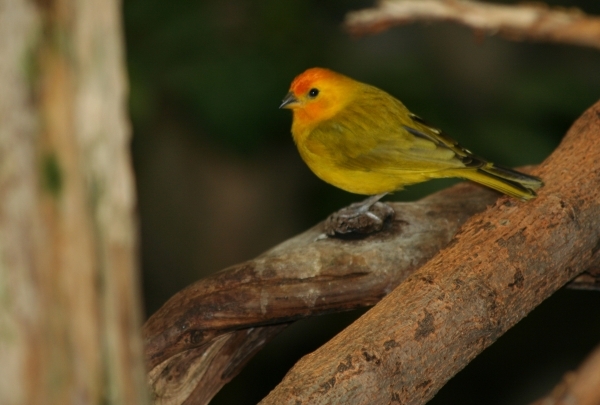 Dallas Zoo encompasses 106-acres of exotic and traditional zoo animals. Visitors are greeted at the entrance by one of the tallest statue in Texas - a 67.5 foot (20.5 meters) giraffe. The Wilds of Africa attraction includes the chimpanzee forest, the gorilla center and an aviary on a quarter-mile nature trail where six natural habitats are featured: forest, mountain, woodland, river, desert and brush. A 20-minute monorail ride runs the course of the attraction and costs an additional fee. The ZooNorth attraction includes a bird and reptile building, children's zoo with touchable animals, cheetah exhibit, elephants, giraffes, flamingos and other traditional animals. In true Texas style, this restaurant serves up great steak, chicken, and seafood entrees. With two levels and extensive outdoor seating, Texas offers plenty of seating options. 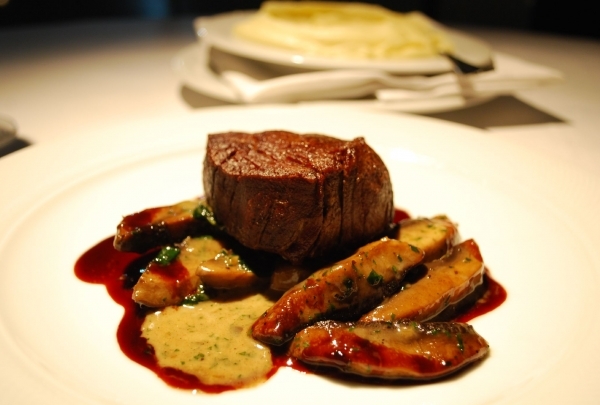 Whether you're there for business, romance, or just a good steak, you'll love what they have to offer. The interior is decorated with beautiful lights hanging from the high ceiling and brick accents. Must-try items on the menu include the sweet potato fries, filet mignon, quail, and a Texas cheeseburger. For dessert, definitely indulge in the bread pudding. This huge shopping mall features more than 100 name brand and independent stores and offers many free services to its shoppers. Sprawling over acres of Texas prairie on the southern edge of Plano lies the Collin Creek Mall. With several surrounding strip malls and numerous freestanding shops, the complex offers almost every item a shopper could imagine. Inside the mall are 150 stores and five anchors—Foley's, Dillard's, Sears, Mervyn's and J. C. Penney. 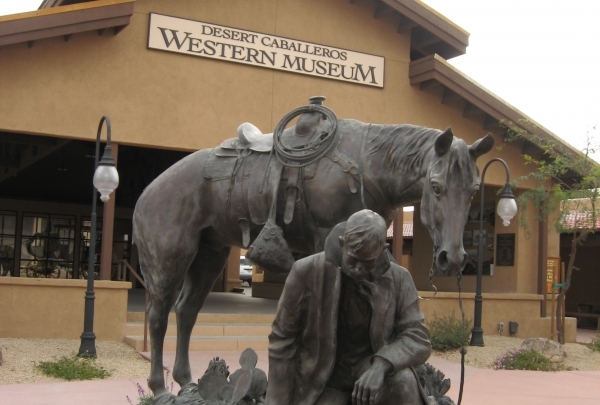 Most unique about Collin Creek is the free services offered to shoppers, strollers, wheelchairs and the complimentary Premier Shopper Club, to name just a few. Lemon Bar is well known for its great nightlife and its fantastic weekend brunch with pitchers of Mimosas. Grab a seat on the patio! Lemon Bar is located in Dallas' Lower Greenville area. This popular neighborhood bar has a bit of a double life. On weekend mornings, Lemon Bar serves up one of the city's favorite brunches featuring dishes like migas, PB&J French Toast and steak and eggs. 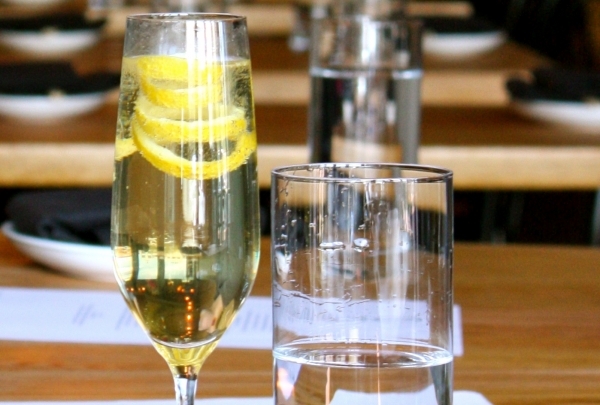 Another favorite aspect of their brunch are their shockingly affordable pitchers of Mimosas and Bellini's. At night, Lemon Bar hosts live music or DJs turning it into a hot nightlife spot in the area. Sample innovative cuisine infused with traditional practices. 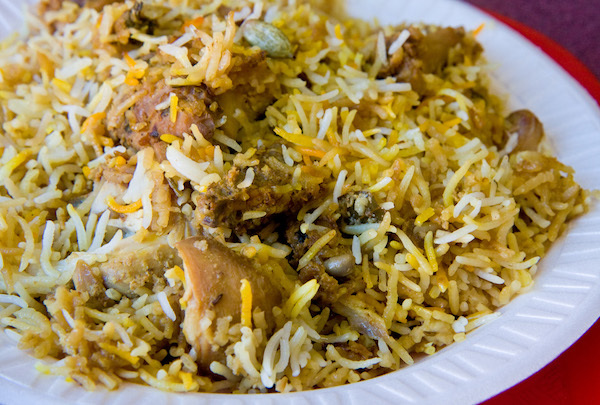 Bawarchi Biryani Point opened up less than 2 years ago in Richardson. Their menu is specially prepared based on the local interests by infusing the chef's own creativity and inspiration, while keeping Bawarchi's vision and tradition thriving. With an ever changing mix of seasonal favorites, you will enjoy Bawarchi.